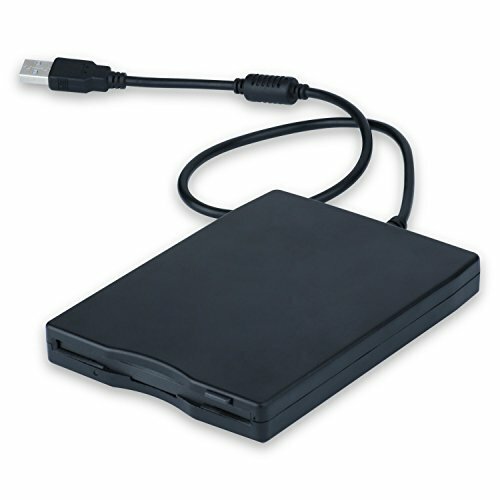 This USB external floppy disk drive is a Ultra Slim external portable floppy disk Drive. Once it is connected to notebooks or PCs, You can view all of information on your floppy disks right now. This super-slim, lightweight and attractive USB Diskette Drive takes its power requirements from the USB port. No external power adapter required makes this diskette drive fully mobile. It's really the best choices for your floppy disks. If you have any questions about this product by MthsTec, contact us by completing and submitting the form below. If you are looking for a specif part number, please include it with your message.